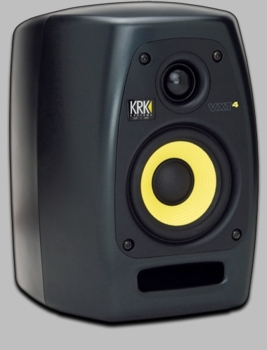 KRK VXT-4 2 Way Active Powered Monitor DJParts - All Variety of Parts that DJ Needs. Revolutionary materials, Revolutionary Sound. The new, stiffer, lighter woofer cone has an extruded aluminum pole piece and vented formers. 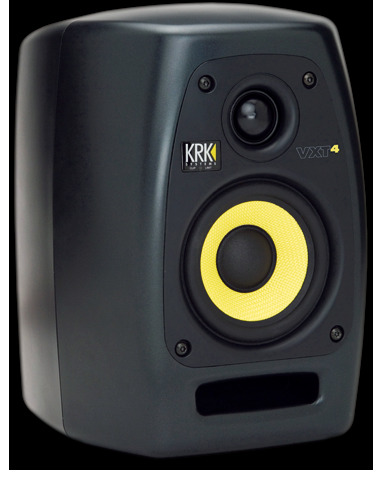 This improves transient response, reduces distortion and extends low-frequency response due to this lighter, stiffer cone. The aluminum pole piece and venter formers eliminate overheating which improves performance.